A few days ago we reported on how a prototype vibrating steering wheel could provide GPS directions with minimal driver distraction. And now it turns out that Cadillac will implement a similar system using vibrating seats to grab a driver's attention. 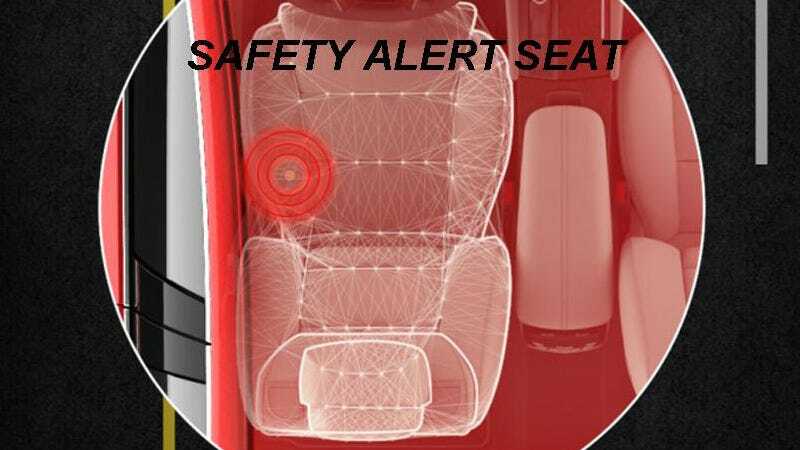 The latest version of the Cadillac XTS will include General Motor's new Safety Alert Seat technology that can subtly alert the driver with unique vibrating pulse patterns on either side of their seat. It works in tandem with the vehicles' autonomous safety systems and sensors, and can warn a driver in situations where they're accidentally drifting between lanes, or backing up too close to another car when parking.